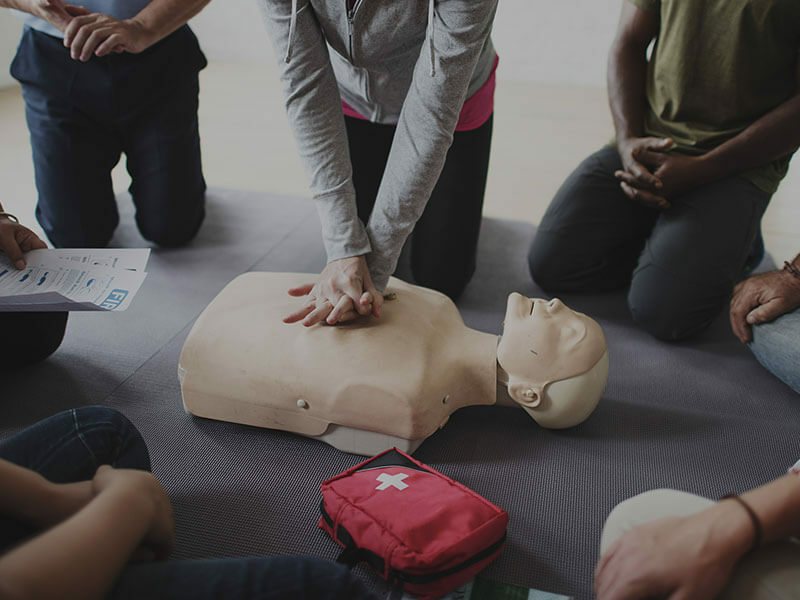 This American Heart Association BLS CPR for Healthcare Providers Course teaches the skills of CPR for victims of all ages including ventilation with a barrier device, a bag-mask device, and oxygen, use of an AED on adults and children, and relief of FBAO in responsive and nonresponsive victims. The course is designed for healthcare providers who care for patients in a wide variety of settings, both in and out of hospital. Location: Prairie Village Community Center, 7720 Mission Road, Prairie Village, KS 66208. Fee: $50 (no textbook) OR $65 (includes textbook). Click here to enroll or see other CPR Classes available this month in Kansas City.